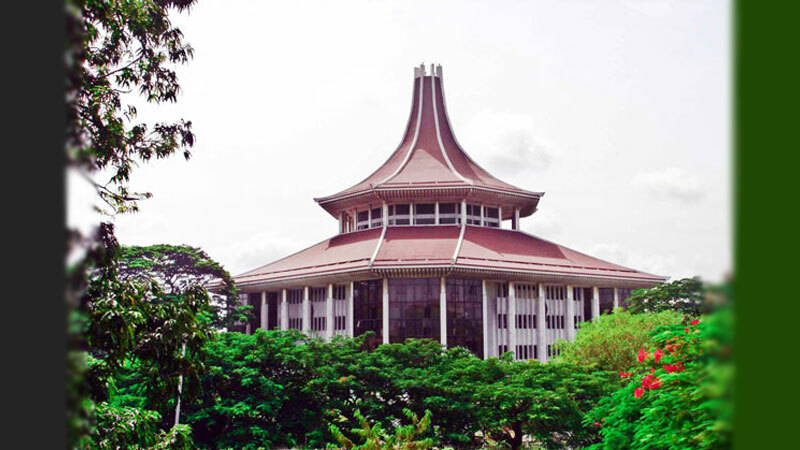 A writ petition was yesterday filed in the Supreme Court seeking an order in the nature of writ of Mandamus directing the Election Commission to hold the Provincial Council Elections in respect of Sabaragamuwa, North Central, Eastern, Central, Wayamba and Northern Provincial Councils. Six petitioners, the members of ‘Truth Seekers’ organisation filed this petition through Attorney-at-Law Premanath Dolawatta. The petitioners cited the Election Commission, its Chairman Mahinda Deshapriya, its members Nalin Abeysekara and Ratnajeewa Hoole as respondents. The petitioners are seeking a Writ of Mandamus directing the respondents to take action required by Article 104 B of the Constitution read with Provincial Council Act No.2 of 1988 as it stood prior to the enactment of the Act No.17 of 2017 for the election of members Sabaragamuwa, North Central, Eastern, Central, Wayamba and Northern Provincial Councils. The petitioners stated that terms of office of the six Provincial Councils ended and already dissolved. A petition has been filed by the ‘Sathya Gaveshakayo’ organization in the Supreme Court against the Election Commission for not holding the provincial council election immediately.